Happy Friday!! If you're hoping to squeeze in some sewing this weekend, make sure to stop by my awesome sponsor Michelle Patterns to take advantage of her $5 weekend pattern sale! She's celebrating her 5 year anniversary of being in business. There are 29 pdf sewing patterns on sale - $5 each - for three days only so now's the time to grab those you've had your eye on. No coupon code is needed as the prices in her shop reflect the sale price. 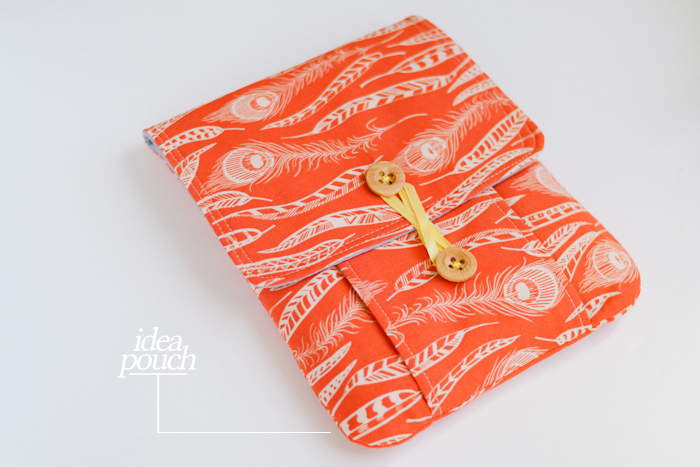 The Idea Pouch - this is the perfect size to carry/store an iPad, tablet, e-reader, magazines, notebooks, lots of pens and more. This might be my favorite pattern by Michelle. To read my full post, click here. 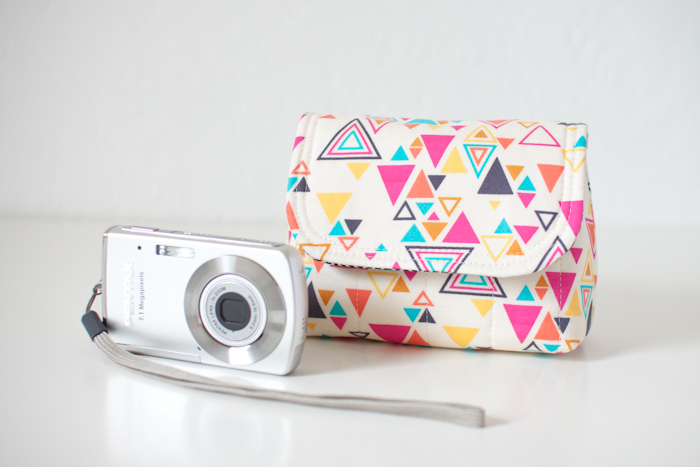 The Padded Camera Pouch - I used this pattern to make my mum a cute pouch for her camera + charger as she seems to lose those when she travels. I think she ended up using it to carry her mini camcorder instead! 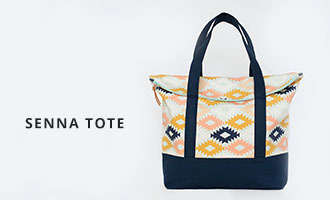 The pattern includes 4 sizes and it results in a really padded, sturdy finished product. To read my full post, click here. 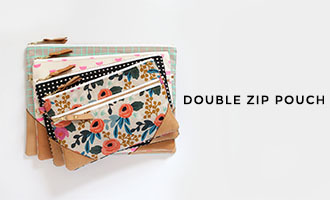 The Keychain Clutch - These are just plain cute, right? 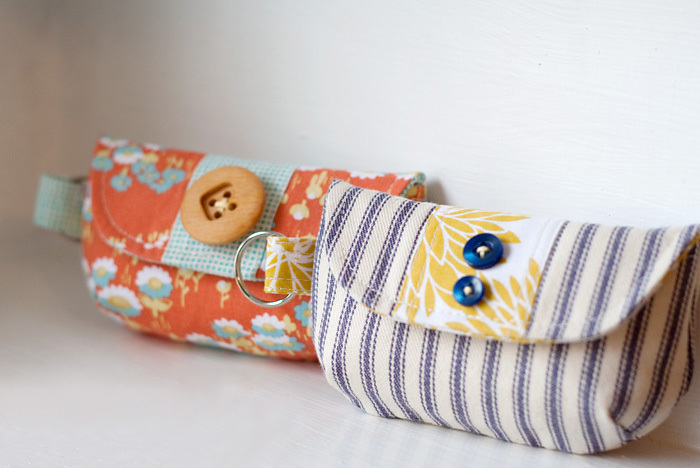 I've made these several times and there are so many ways to add cute details to them.